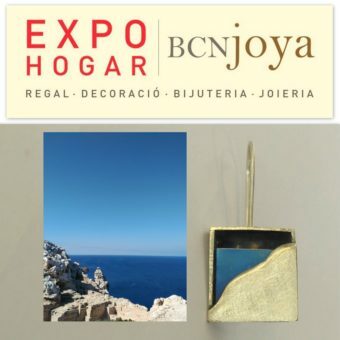 Between the 22nd and the 25th of September, I will participate for the third consecutive year in the professional fair BCNjoya (Expohogar), in the Montjüic building of Fira Barcelona. To carry out this action, I have the support of the Departament d’Ocupació, Projecció Econòmica, Joventut i Esports del Consell Insular de Menorca. For this reason, the workshop will be closed between September 21 and 26. Even so, the usual channels of communication remain open and I will try to answer you as soon as possible. 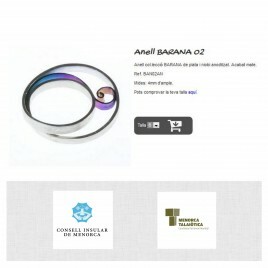 On this occasion, I have created the new HORITZÓ col·lection. In Menorca, you can get close to the sea from many places: when I started thinking about these jewels, I did not have any specific place in my head, but the sensation of seeing the horizon from the shore, next to the rocks, listening to sounds, noticing aromas and seeing the movement of the water … This has materialized in sober jewels, in which you can see a part that draws the earth from where the horizon line can be seen. 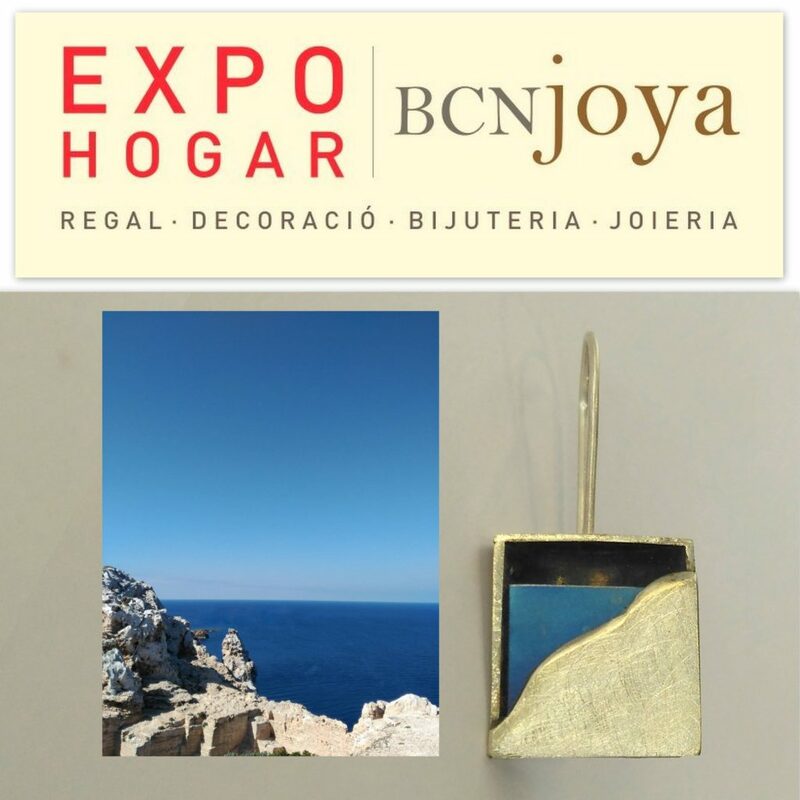 So: if you want to see them up close, you will find me at BCNjoya, at Palau P2 (entrance through Carrer Lleida), at booth N32, sharing space with the jewelers Santi Capó, Esther Martín and Dani Fábregues. 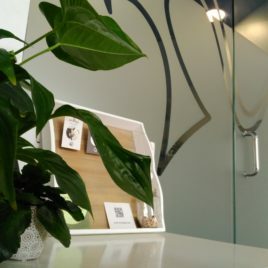 .It will be a pleasure to meet you there. 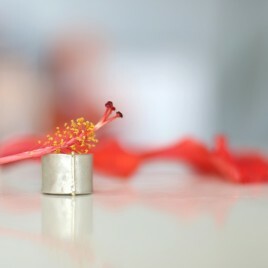 And if not, from Septembre 27th, I will be back in the workshop.